Email: gnasralla (at) e-presence.ca . 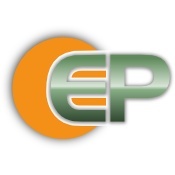 e-presence Consultants is a web design, hosting and consulting company providing web solutions to small businesses. Affordable web hosting packages and Domain Name Registration.